Rocking chairs on a front porch offer the perfect place to relax after a long day at work, running errands or taking care of the kids. Is there anything more comforting than sinking into a chair and falling into a rhythmic rock-rock-rock? By adding rocking chairs to your porch, you gain more seating and a special area where you can relax with friends. 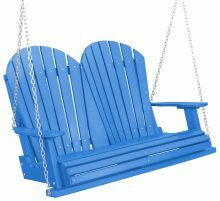 Throw in a few tables, an area rug and maybe even a porch swing and you suddenly have an attractive and enjoyable place where you’ll want to spend all your summer nights. 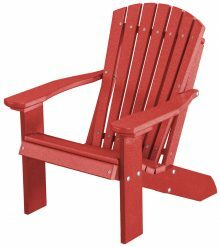 Our Legacy Traditional Rocker makes an excellent addition to your outdoor décor. 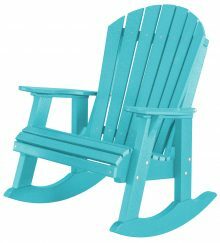 This rocker comes in a slew of different colors, including Aruba Blue, Rocker White, Lime Green and more. 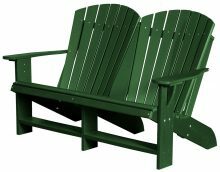 As part of our Poly lumber line, the chair is made from recycled plastic, making it a green choice. 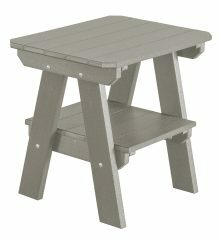 It’s also a sturdy choice — it won’t peel, crack or rot, unlike a lot of other outdoor pieces. Plus, since it’s plastic, you won’t have to stain it year after year. 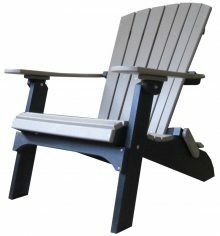 For those who like low-maintenance furniture, you can’t beat our rockers. 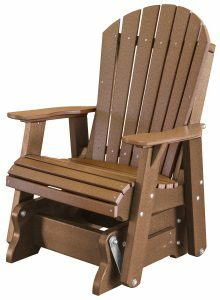 Like all the pieces we sell at AmishOutletStore.com, the Legacy Traditional Rocker is Amish-made. Our artisans create each piece by hand, giving them special care and attention that results in extraordinarily reliable products. 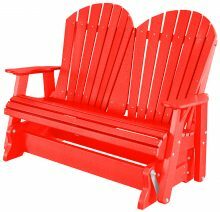 They use only the best materials, which is why our rocking chairs last for so long. We offer up to 33 percent off our everyday prices and we run monthly specials on our homepage to boot. 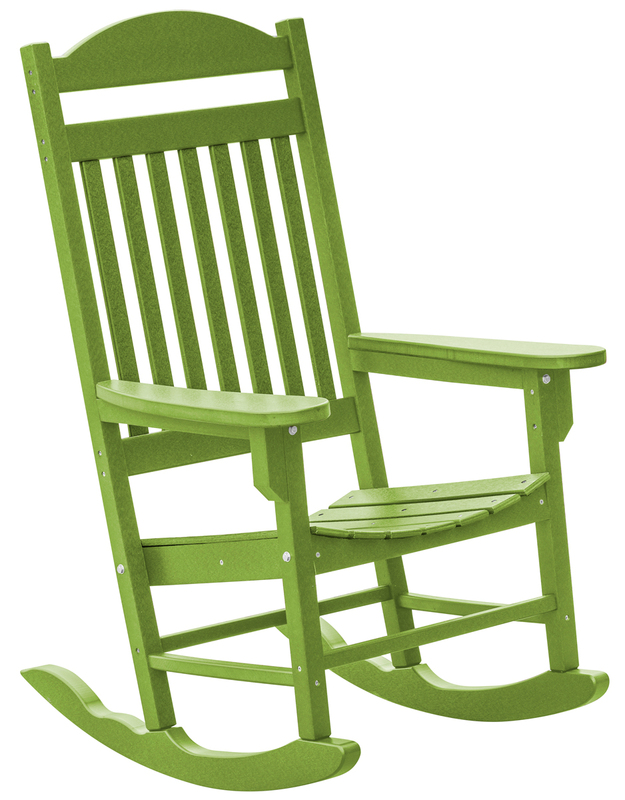 Are you ready to add rocking chairs to your porch lineup? Contact us today to place your order.